Still, global oil consumption is going up, though maybe not as fast as it might have without electric buses. According to the US Energy Information Administration (EIA), total global oil consumption increased from 96.87 million barrels per day in 2016 to 98.52 million barrels per day in 2017. The EIA projects that the world will consume 100.31 million barrels per day in 2018. There’s still reason for optimism though, especially given the aggressive push for electric vehicles in some Chinese cities like Shenzhen. The country accounts for 99 percent of the electric buses in the world (though in the country itself, only 17 percent of that fleet is electric). In addition, Bloomberg reports that “every five weeks, Chinese cities add 9,500 of the zero-emissions transporters—the equivalent of London’s entire working fleet.” Those statistics seem to confirm an earlier report from the International Energy Agency (IEA), which noted that in 2016, China had an extraordinary 200 million electric two-wheelers, 3 million to 4 million low-speed electric vehicles, and more than 300,000 electric buses. In the US as of 2015 (PDF), 76.5 percent of US buses were diesel or diesel-hybrids. Just 3.7 percent were gasoline or gasoline-hybrids, and 18.1 percent ran on compressed natural gas. A mere 0.2 percent of the US bus fleet were electric battery buses, and just 20 buses were hydrogen fuel cell-powered. Those numbers are already changing as many metropolitan areas switch to zero-emissions buses. The US Department of Transportation notes that one diesel-burning bus can emit as much as 27 times the amount of carbon dioxide as a passenger vehicle, so every diesel bus replaced with a zero-emissions vehicle is good progress. Last October, several major city mayors agreed to purchase only zero-emissions vehicles for their bus lines until 2025. Those cities included Los Angeles, Mexico City, Paris, Vancouver, Seattle, and London. Electric buses are prime candidates for electrification in ways that passenger vehicles are not. Buses don’t go terribly fast, so they can handle the extra weight of battery packs without a noticeable degradation in performance. They also tend to operate in urban areas, where the effects of particulate emissions on resident health is a much more urgent problem, according to a September 2017 paper from the Oak Ridge National Laboratory (PDF). The electric bus market also has a few firms that have been at this for years. Shenzhen-based BYD had sold some 35,000 buses to cities in China since 2011, and California-based Proterra recently announced that it sold 14 all-electric buses to the city of Washington, DC. 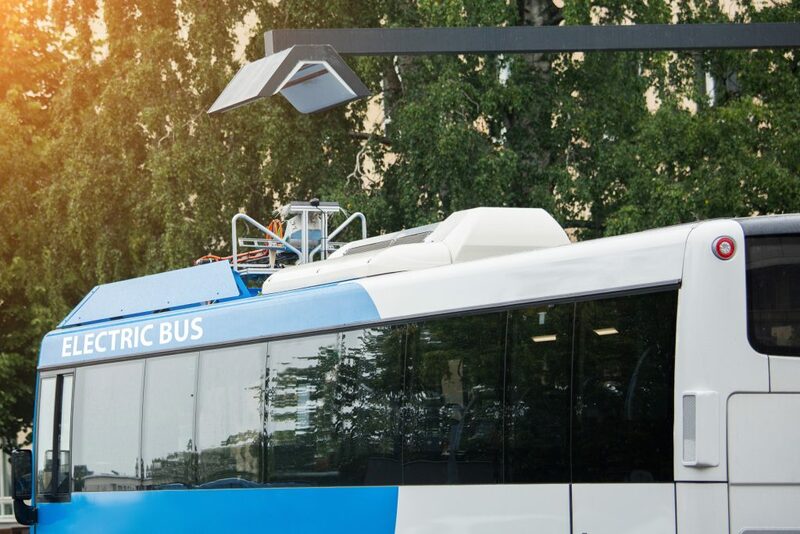 Proterra Chief Commercial Officer Matt Horton told Ars in an email that “Electric buses enable $40,000 in annual energy and maintenance savings,” meaning they’re less expensive than diesel-competitors from an overall perspective. The new enthusiasm for electric buses may also be due to a re-evaluation of range anxiety. Last September, Proterra broke a vehicle record with one of its all-electric buses by driving 1,000 miles on a single charge.